When a restaurant decides to serve and promote a particular dish or produce on its menu, the general consensus is that it should be the best version, if not one of the best versions around. Of course, taste is subjective and with all things, there are always different camps rooting for their favourite. 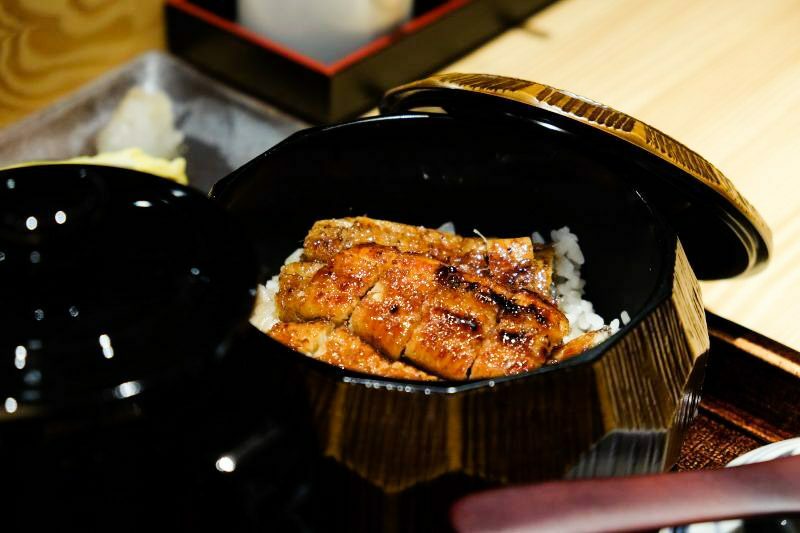 Ever since the introduction of Man Man Japanese Unagi Restaurant, Singaporeans’ appetites have been insatiable for the plump grilled unagi (freshwater eels) and the persistent snaking queues are proof that the trend isn’t about to die any time soon. Now, we also have Unagiya Ichinoji and UYA Japanese Unagi Restaurant to fight for top spot – but which is the best? The most obvious differences lie in the source and cooking method used by each unagi restaurant. To provide a fair comparison across all three unagi specialty restaurants, we’ll look at the signature hitsumabushi. At Man Man, this dish goes for $26.80 (Regular) and $35.80 (Large). Opened by Chef Teppei Yamashita, the unagi comes from the Mikawa Isshiki region. The eels are grilled-to-order, and each live unagi is skewered and grilled over a hot charcoal grill. After about 15 minutes, the unagi is brushed with a homemade gravy made from ingredients such as soya sauce and brown sugar. The unagi is then flame-broiled, resulting in its unmistakable sheen, complete with a smokey char that makes it irresistible. I found that this method resulted in unagi that was tender yet firm; the eel felt a lot more compact when held with my chopsticks. I could also detect the soft bones in every chew, and thought that the char was more apparent. The rice at Man Man seemed firmer and drier, not that that was a sign of poorly cooked rice. I suppose it matched the density of the unagi served and hence, the overall mouthfeel was heavy and solid. Each unagi specialty restaurant has its own methodology behind the dashi broth used in the hitsumabushi. Man Man’s may have been the first that I tasted, but after trying the other two as well, I found it to be the lightest. This isn’t to say that it wasn’t good, but it was the most forgettable. Unagiya Ichinoji stands out from the other two with its competitive prices and four sizes of the hitsumabushi – $19.80 (S), $26.80 (M), $32.80 (L) and $77.80 (XL). 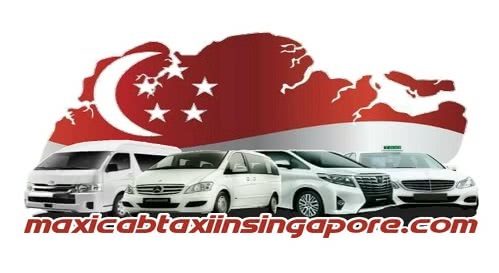 The extra large option also makes it an appealing choice for larger groups of people. It is Miyagawa Honten’s first outlet outside of Japan, with a rich history of 125 years. The Singapore outpost imports eels from a Japanese-owned farm in Indonesia (which helps pass on savings to diners) and they slaughter the unagi every morning before they open for service. They utilise the same original method as the Miyagawa outlets, which is to first steam then grill the unagi. This process includes going through three rounds of alternating between lacquering up the unagi with sauce and grilling them. Unagiya Ichinoji’s unagi felt fatter and plumper; it almost jiggled atop the rice. There were hardly any soft bones to be seen (or felt) and the sweet basting sauce came through more than its smokiness. The rice was as soft as the unagi. At this point, I felt like it was a deliberate choice for these places to match the unagi‘s texture with the rice. But there was a slight chewiness as well, which I appreciated. In terms of the dashi stock, Unagiya Ichinoji’s had a more umami complex, which made the charred taste of the unagi more pronounced than when consumed on its own. It was extremely flavourful and satisfying! Lastly, we have UYA Japanese Unagi Restaurant, with the hitsumabushi priced at $35 (M) and $48 (L). The unagi here is imported live from Japan, supplied by fourth generation unagi mongers from the Kikugawa family. The eels are stored in a chilled holding room with a constant supply of filtered cold water to ensure that they are in the best living conditions before being prepared, grilled on a Japanese binchotan and served on the very same day. UYA’s unagi was a stark departure from the previous two as the unagi‘s skin was almost crispy and there were no obvious char marks or taste. I could feel a few soft bones here and there, but not as many as Man Man’s. The rice felt like it was a mix of both plump and firm rice, which I guess is great middle ground for the undecided. But because of the crispier unagi, the textures didn’t feel quite as pleasant on the tongue (i.e. it felt rough) and the overall experience was mediocre. The dashi stock at UYA had a more potent fishiness to it — not in the way that made it unpleasant, but in a complementary flavour contrast to the crisp unagi. The result was a deep and rich flavour that made this method of consuming hitsumabushi very enjoyable. Like all in-trend foods, there will always be crowd favourites and those who root for the underdog. I did a bit more research on what the majority of unagi-lovers in Singapore tend to lean towards, and it seems that most favour Man Man’s presentation. As for me, I actually decided that Unagiya Ichinoji’s is my favourite, mostly because of their method of switching between grilling and slathering more of their sweet basting sauce that creates a very springy and chewy unagi that is finished with smokey scorched ridges. Which do you prefer? Go on your own unagi adventure and find out!